An enduring classic is the first thought that enters your mind as you roll into the gates of “Shah Farms” – it transcends you to the great European Era. 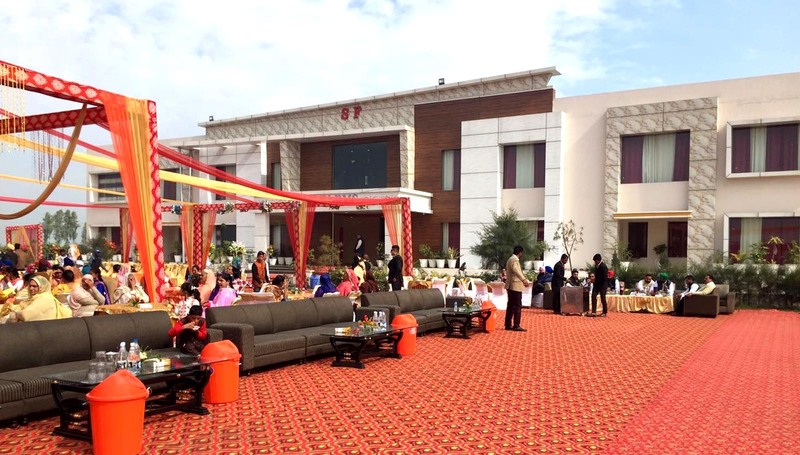 The Grand Venue blends beauty, luxury, ethnic architecture and grandiosity under one roof. 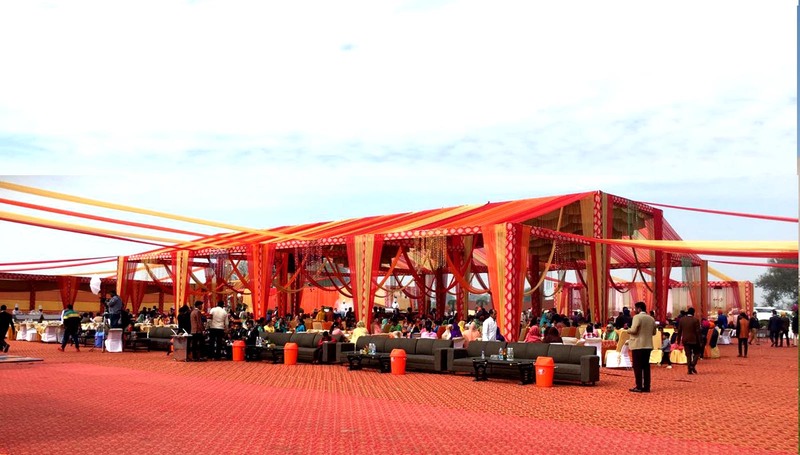 our wedding day is likely to be one of the most memorable days of your life, so it is important to choose the wedding venue that serves you as per your needs..
Shah Farms offers one of the largest Centrally Air-Conditioned banquet hall with 5 star facilities and infrastructure. We can host up to 1500 guests for a wedding function, reception parties, exhibitions, corporate events, private parties, pool parties, etc. Planning a wedding? Don’t worry..leave it to us. 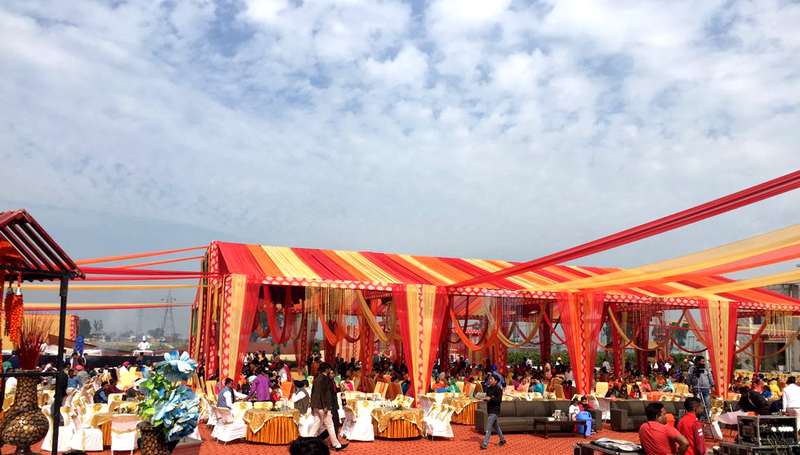 Sit back relaxed and be assured of a memorable wedding event. 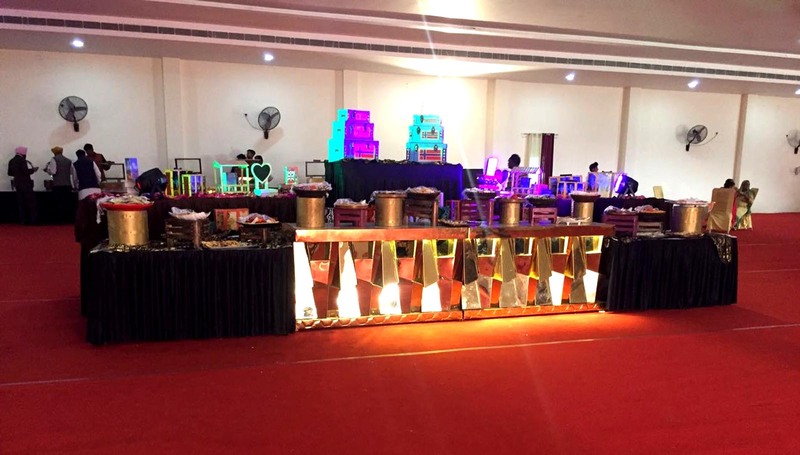 We, the best Stage Decorators & Flower Decorators in the Tricity, have numerous wedding concepts suiting your taste and budget. .
Our Catering solutions include various meal services in the form of buffet meals. The menus are designed keeping in mind the client profile. 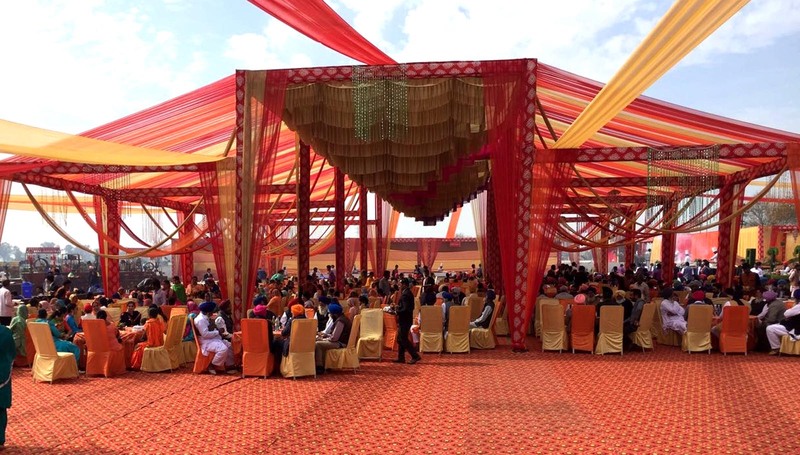 Shah Farms is a team of dedicated and experienced professionals and are among the top & leading wedding planners and other event management. We are delivering a wide range of services, suitable to the requirements of various occasions.